Ruby began her career at the Royal Shakespeare Company and is a successful comedian, TV writer and performer of over 25 years. 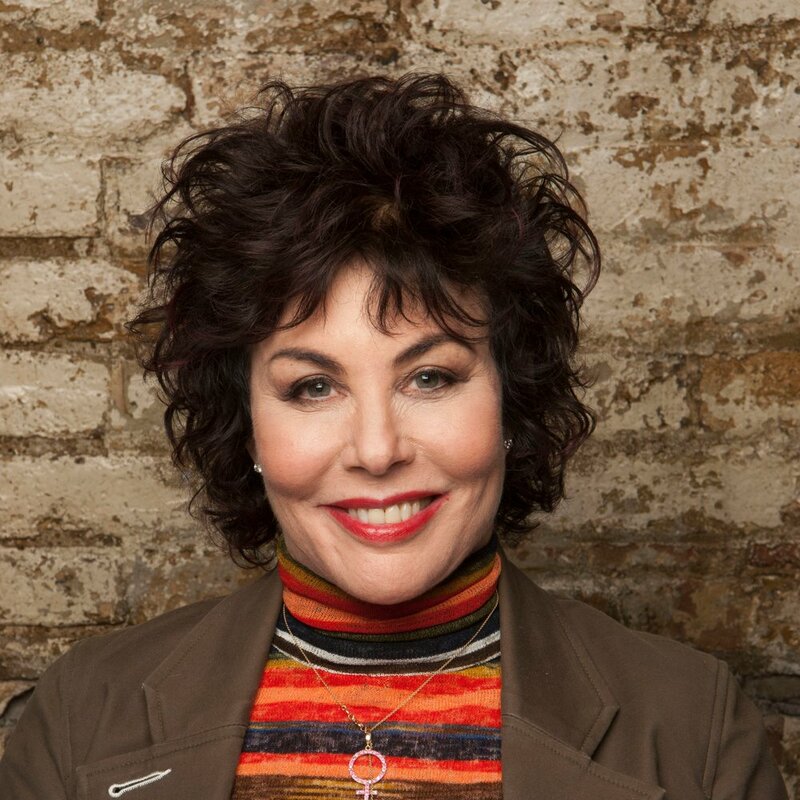 Ruby additionally holds a Master’s degree in Mindfulness-based Cognitive Therapy from Oxford University, and was awarded an OBE in 2015 for her services to mental health. She is the author of books Sane New World and A Mindfulness Guide for the Frazzled, and has toured all over the world with the accompanying one-woman shows. In November 2017, she was announced as the president of the UK’s leading relationship support charity Relate. Her latest book How to be Human: The Manual is out now.